Liz’s first cookbook is here and she is excited to share it with you! Beautifully Delicious is just like it sounds; recipes that create beautiful dishes using colorful, flavorful ingredients – but better. Liz will present a slide show featuring a photo diary that tells the story of the creation and self-publication of her beautiful cookbook. Following her presentation Liz will demonstrate 2 beautifully delicious recipes with samples for everyone. Slide presentation and cooking demonstration. 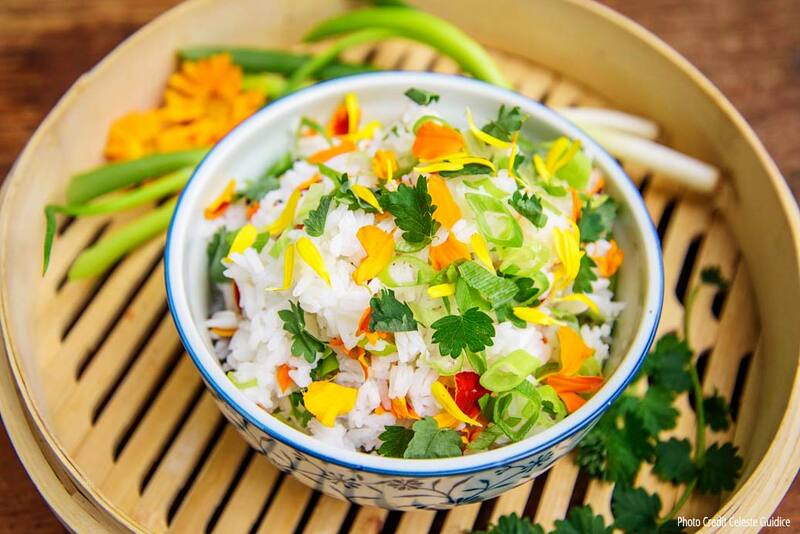 Edible flowers have a long history in the culinary world as whimsical garnishes and subtle flavor additions used to create dishes that look as beautiful as they taste. With so many choices available to you, it's time to explore all the varieties of edible flowers you can grow in your garden and the many ways you can use them to enhance your cooking. 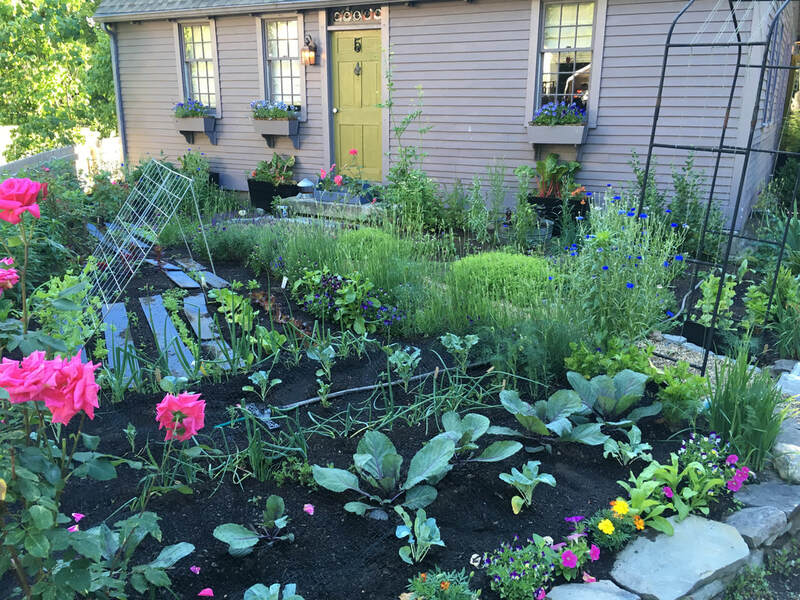 Chef and gardener Liz Barbour will take you on a slide presentation tour of her cottage sized edible gardens and demonstrate 2 delicious recipes featuring edible flowers from her garden for everyone to taste. ​Slide presentation and cooking demonstration. Herbs enhance a recipe far beyond what a sprinkling of salt and pepper can do. They add flavor, color, and give recipes their cultural identity. Chef and gardener Liz Barbour will take you on a slide presentation tour through her cottage sized edible gardens and explore all the way you can use herbs as part of an edible landscape. Following her presentation, Liz will create 2 healthy recipes using herb combinations that you can purchase and grow in your own garden. 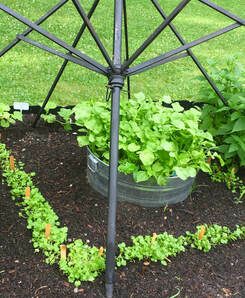 Planting an herbal tea garden is a fun way to add dimension to your edible garden and to your pantry. And while herbal teas are wonderful to drink, they can also be used to flavor cooked dishes as well. Chef and gardener Liz Barbour will share a slide presentation of her ornamental tea garden and show how easy it is to incorporate her favorite tea herbs into your garden. Following her presentation, Liz will create 2 healthy recipes using her favorite herbal tea blends. The modern movement of eating locally grown and raised seasonal fare has its roots deeply planted in our historic kitchens. 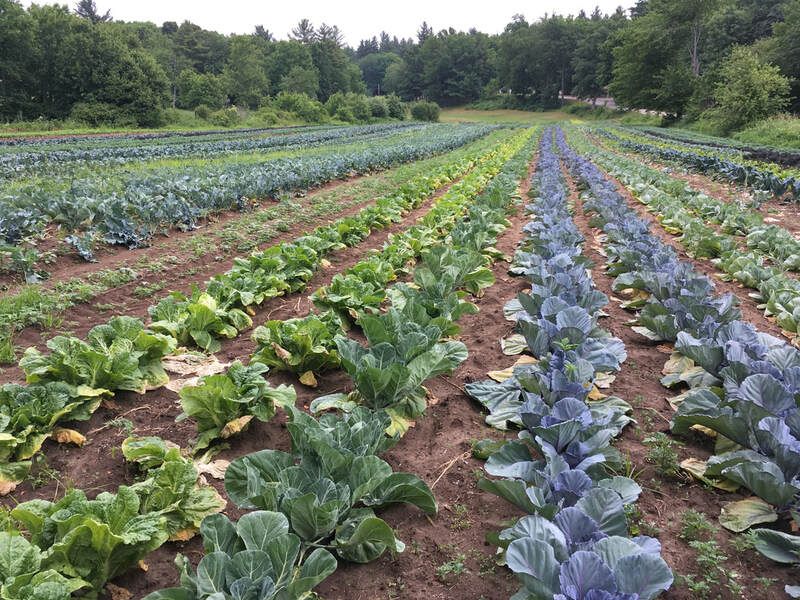 Chef Liz Barbour explores our modern journey back to the local farm with a discussion about the benefits of buying locally and eating within the season. Enjoy a slide presentation followed by a cooking demonstration of 2 seasonal recipes with samples for everyone. Farm fresh ingredients never tasted so good! Learn how to turn your holiday buffet table into a beautiful work of art. Watch as chef Liz Barbour demonstrates how to use found objects, fruits, vegetables, fine china, fresh herbs, and flowers to create a three-dimensional still life for you and your dinner guests to enjoy. Following Liz’s demonstration she will offer a cooking demonstration of 2 seasonal recipes with samples for everyone. Still Life demonstration and cooking demonstration.